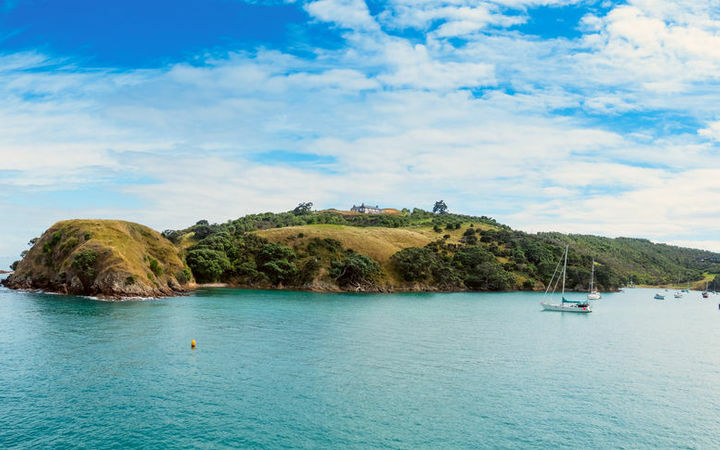 A group of Waiheke Island residents are fighting plans for a new marina they say will be a "floating carpark" for rich boat owners. Independent planning commissioners at Auckland Council this week approved the application by a private developer to build a 186-berth marina, seawalls and floating carpark, at Kennedy Point Bay. About 80 percent of the 169 submissions made on the application were either fully or partly opposed. Waiheke Local Board chair Paul Walden said some residents believed the marina would be an eyesore, environmentally dubious and would only benefit wealthy boat owners. Modifications to the application could be made to make the marina more appealing, he said. A "floating carpark" did not match the aims of the Hauraki Gulf Marine Park law, which identified the islands and biodiversity of the area as being of national significance, he said. However, he said the applicant, Tony Mair - a civil engineer and marina specialist - had been "very mindful" of concerns around dredging on the seafloor by creating a marina that would not require that process. The pontoons would be manufactured overseas and towed to the site, meaning minimal construction activity, Mr Walden said. Residents opposing the development were likely to take it to the Environment Court as the consent could set a precedent for more marinas to be built around the island, he said.